C.C. Hunter is a pseudonym. 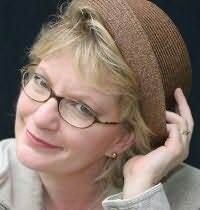 Her real name is Christie Craig and she also writes humorous romantic suspense romance novels for Grand Central. "Shaunta Grimes delivers. Unforgettable characters and a story youâll not want to put down." "Gripping, memorable, and heartrending. An ordinary girl becomes extraordinary in her fight for freedom."